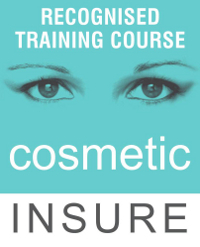 We offer a selection of corporate packages to provide essential aesthetics training at an affordable price. Group bookings of four or more receive a discount. If you are opening a new practice and would like us to come over and train your doctors, dentists or nurses, we will be more than happy to do so. Times can be tailored to your needs, and we offer evening and weekend services so as not to interfere with other schedules. You can come to us or we can come to you – at AOAE, we’ll do whatever works best for you. 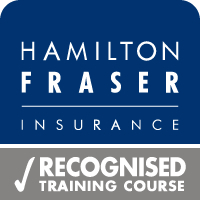 With our corporate packages and bespoke courses, prices depend on the numbers of delegates attending, as well as other factors. You are advised to contact us so that we can discuss your requirements.